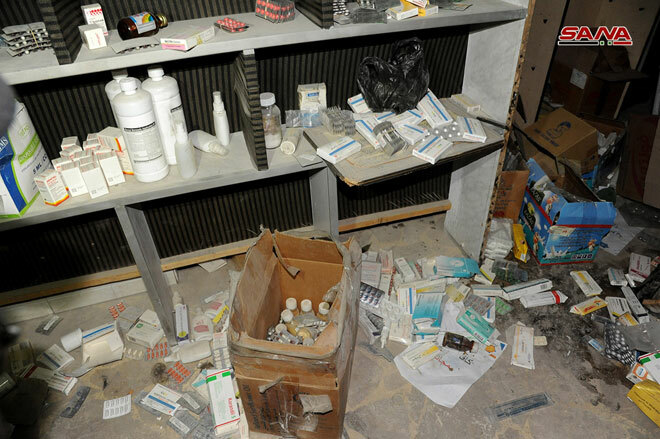 Damascus Countryside, SANA – Field hospitals and depots belonging to the so called “Failaq al-Rahman” terrorist group were discovered by the Syrian Arab Army in Zamalka town in Ghouta. 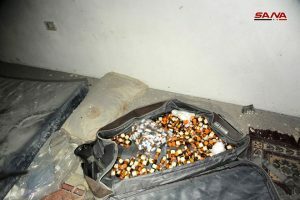 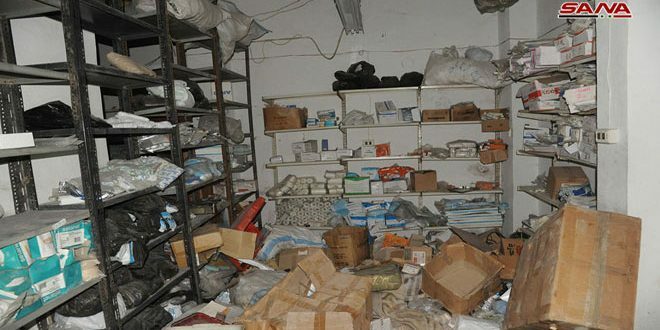 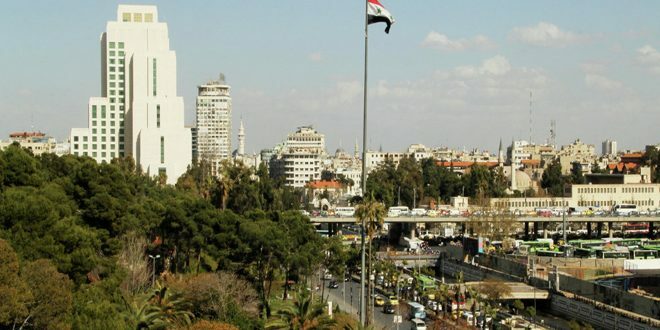 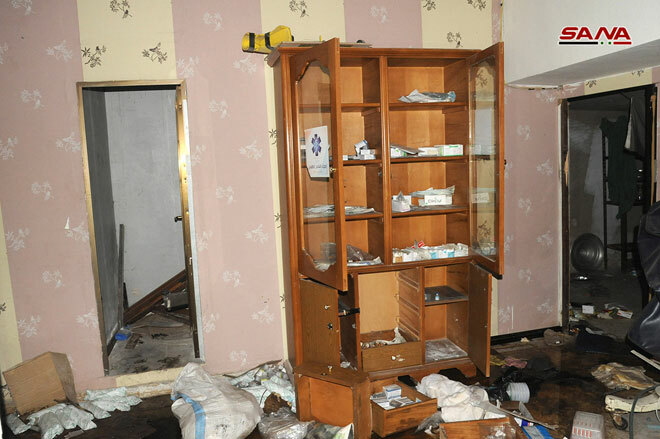 The terrorists of “Failaq al-Rahman” turned residential basements in the town of Zamalka into field hospitals, medical clinics, and warehouses where they hid hundreds of local and foreign-made medicines and dozens of medical equipment. 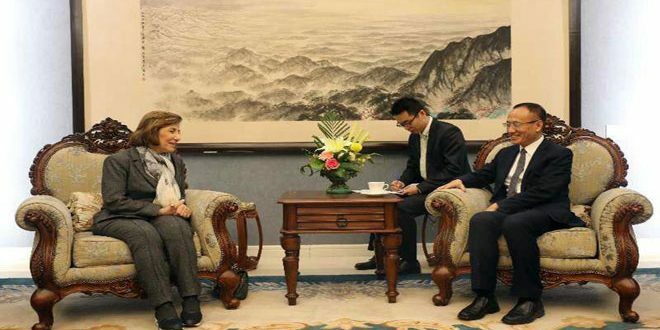 A field commander told SANA that an army unit, in cooperation with locals, discovered a field hospital linking with 200-meter tunnel to fully-equipped medical clinics. 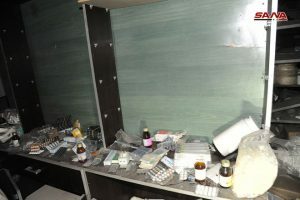 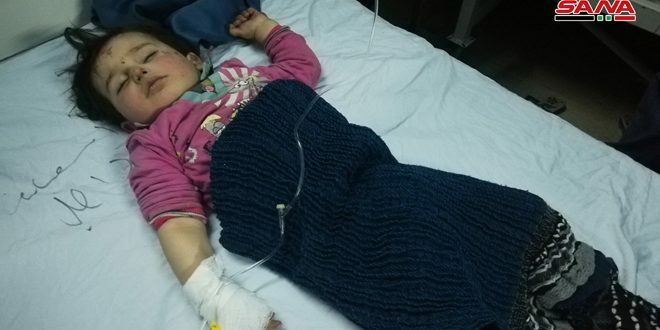 The terrorists, before leaving Eastern Ghouta to Idleb, burned the hospital, destroyed medical supplies and medicine, and opened fire at the intensive care nursery (ICN) to deprive the people of using them. The Army also discovered two caches containing hundreds of medical items and materials, some of them produced by European countries and most of them unusable because they are expired or were destroyed by terrorists, the commander said. 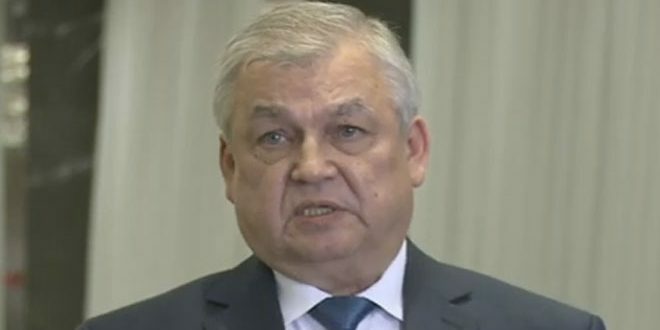 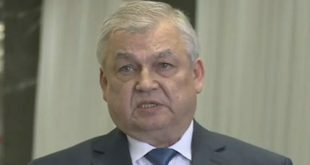 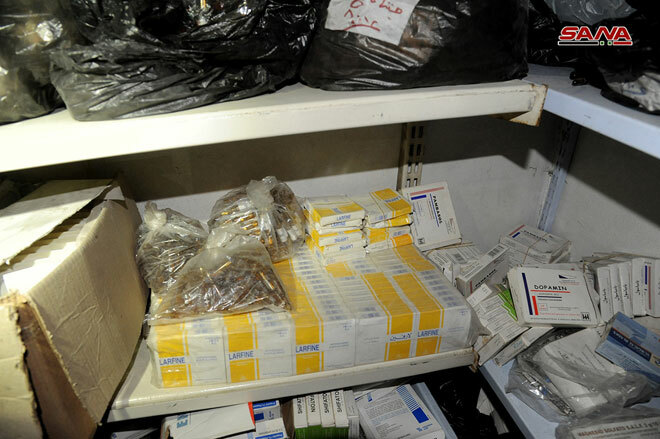 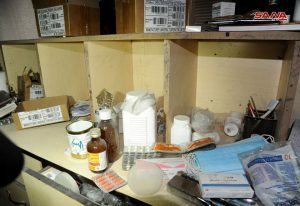 “These medicines are for fighters only or for those who pay money,” was the terrorists’ response to the people of Zamalka who went to the field hospitals seeking for treatment, said a number of locals.